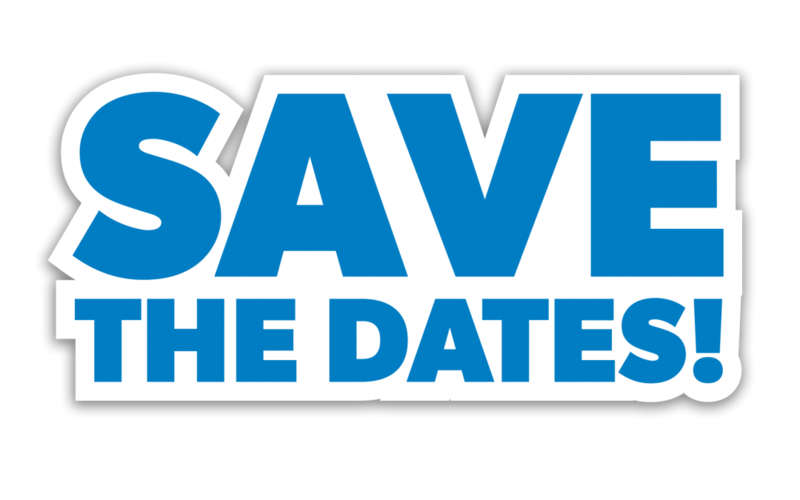 We are St. Paul’s Episcopal Church in historic Maumee, Ohio. St. Paul’s is a loving family united in the ministry of Jesus Christ; worshiping, learning, and serving together in the Episcopal tradition. 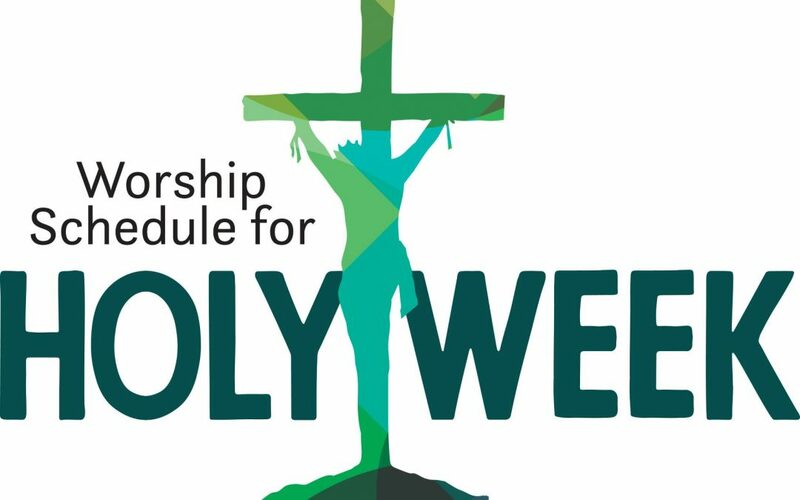 Click for Holy Week service times and information.